The heart of your solar system! Without this working, your system will not function. PSI have selected 2 grid connected inverters with respect to price and reputation based upon our experience. 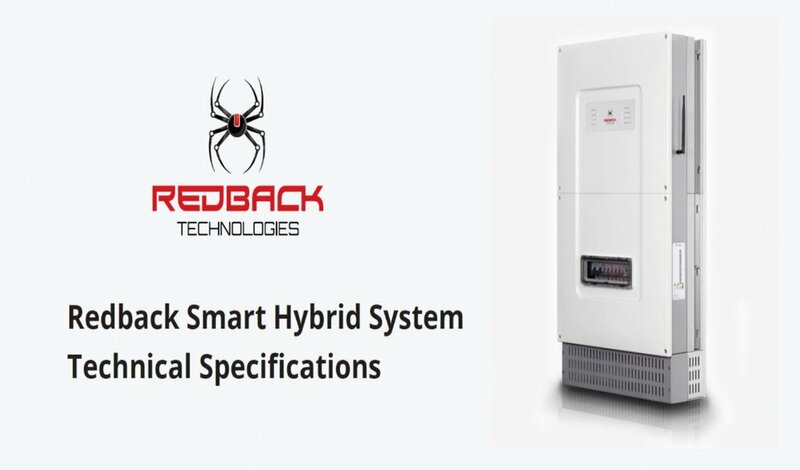 We have also selected our choice of 'all in one' hybrid solution for exisiting solar systems who would like to add batteries or new installations. European designed with proven history since 1945. Whether its a residential or commercial installation, this inverter we believe is the best in the PV industry market. High conversion efficiency maximises the system production. In 2010, Fronius Australia opened a branch in Melbourne allowing for them to handle local sales support. Fronius inverters come with a 5 year warranty with options to extend to 10, 15 and 20 years. Fronius are available as a hybrid inverter allowing for the use of batteries in conjunction with the grid. Founded in Germany, in 1981, SMA have been one of the longest manufacturer of inverters in the solar industry. With proven reliability and efficiency, the SMA inverters are installed in residential, commercial and utility scale projects. In 2007, SMA opened an office in Australia allowing them to handle local sales support. Their inverter monitoring software is a great advantage for the consumer, as SMA keep an eye on their system notifying them of any faults. These inverters come with a 5 year warranty with the option to upgrade to 10 years. The 'brain' for your off grid or hybrid system. This unit can be installed in conjunction with an existing solar system and inverter with batteries to offer a hybrid solution. With so many different functions and options available to the consumer, this unit is our selection for the off grid market. The Selectronic unit is an Australian made unit and offers up to 10 year warranty if installed by a certified Selectronic installer.